Because the tenth opening is situated at the top it is called Utterayana (Upper Path). 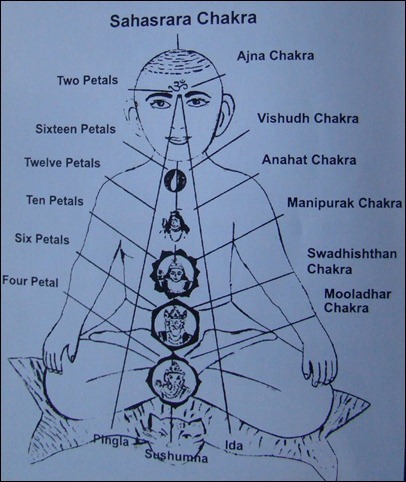 The other ways are located below and these lower ways are named as ‘Dakshinayana’. It is belief that giving up life through Utterayana leads to higher stages and giving up life through Dakshinayana takes one to lower stages after death. Without knowing the secrets of the prana, some scholars have associated Utterayana and Dakshinayana with the motion of the sun. It is written that if the sun is towards the North then it is Utterayana ad if it is in South it is Dakshinayana. Those who give up life during Utterayana attain higher stages; otherwise they get into lower stages. If this idea is accepted, then countless living beings die when the sun is in Utterayana and similarly in the Dakshinayana also. Then the deeds of the individual and the practice of Yoga are rendered of no value. Let this be remembered that among the nine openings the upper opening have comparatively greater importance than the lower ones. Therefore, through which opening one shall leave this body is decided according to ones deeds, emotions, thoughts, desires, practice of Yoga and samskaras. Hence to get to a better state after death, it is extremely important to be cautious about the deeds, thoughts etc throughout the life. The importance of this opening is unique. The gate always remains closed and a common person knows nothing about it. Only the Yogis understand its importance and they also know the method to open it. When a Yogi awakens the Kundalini and raises the prana up to this opening, it is the final destination. If one opens it and leaves the body by discharging prana through this opening, one gets to Kevalya or moksha (the union with the absolute). 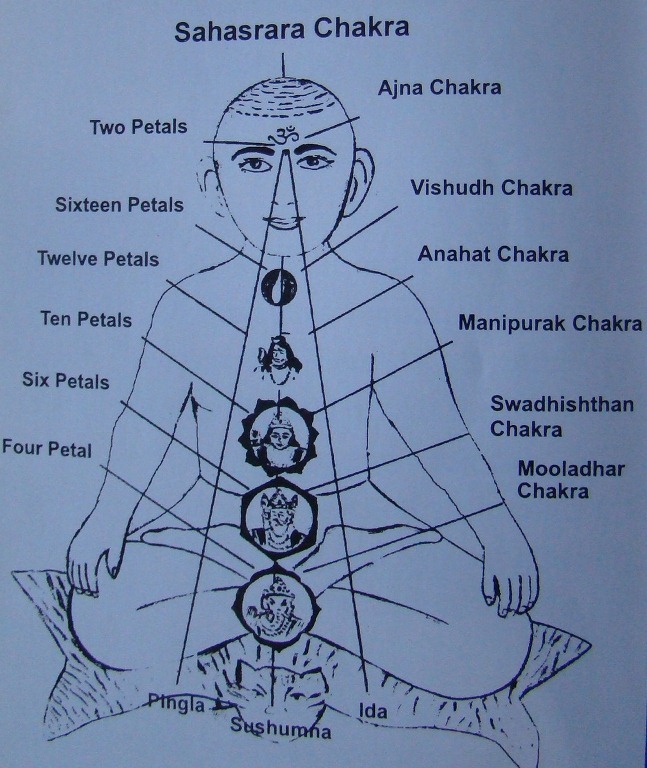 Only the great Yogis can leave the body this way and achieve the ultimate aim of life (moksha). All the rest give up life through other openings.